Unique Carefree Seclusion Awaits You In This Like New Maintenance Free End Paired Villa. 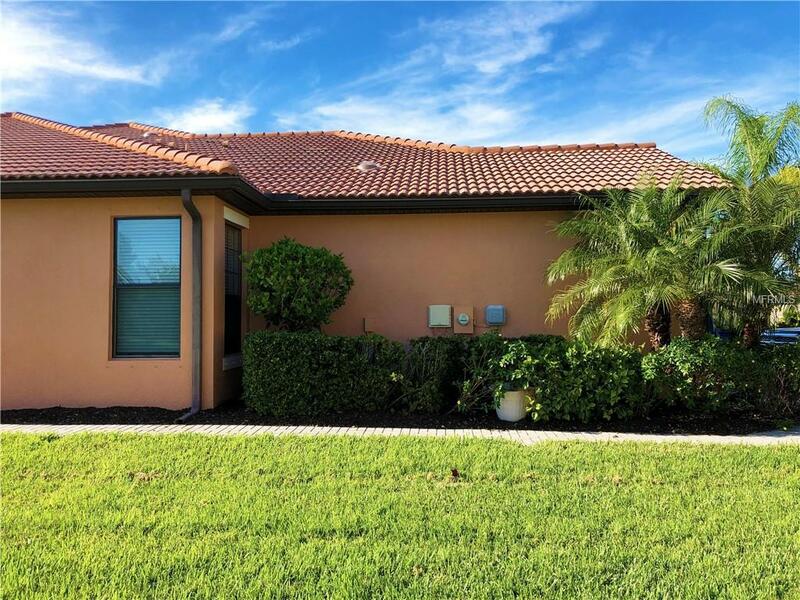 Located on a quiet cul-de-sac you will enjoy coming home from a day at the beach, golf or other activity the City of Venice has to offer to your peaceful sanctuary located in this 55+ Community. 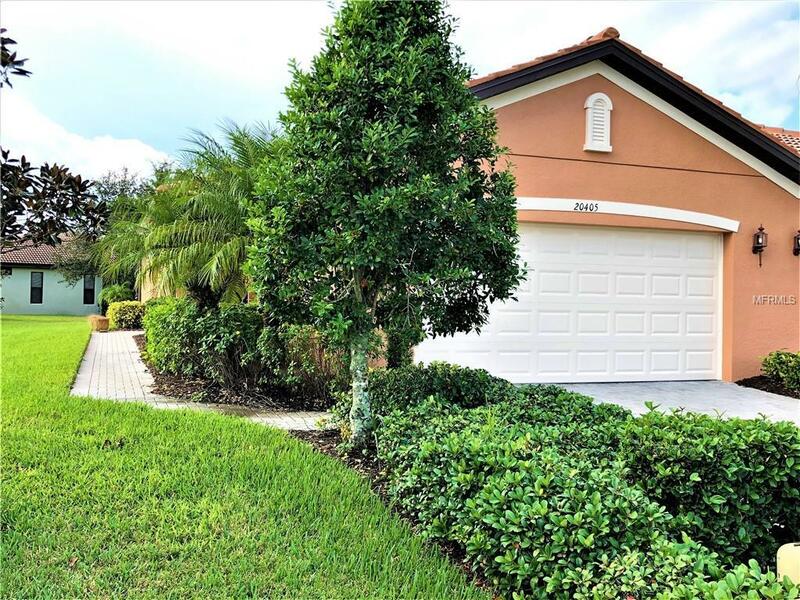 The lanai enjoys the privacy of adjoining open space and views of the preserve. Spacious Den/Office Space possible 3rd bedroom. Upgrades include Freshly Painted Exterior, Granite Counters, Stainless Steel Sink and Matching Stainless Appliances, Three (3) Skylights to brighten the Tiled Open Floor Plan, Crown Molding, Hurricane Shutters, LED Lighting, Nest Thermostat, Hypoallergenic Halo Air Filtration, New Stainmaster Carpet with 8lb Super Soft pad in the both bedrooms and New Kohler Comfort Height Toilets in each bath. This villa offers worry free living and is all about privacy, comfort and convenience. The Venetian community has bragging rights to a resort setting and facility few can compare to, including an outrageous heated pool, spa, 16,000 sq. 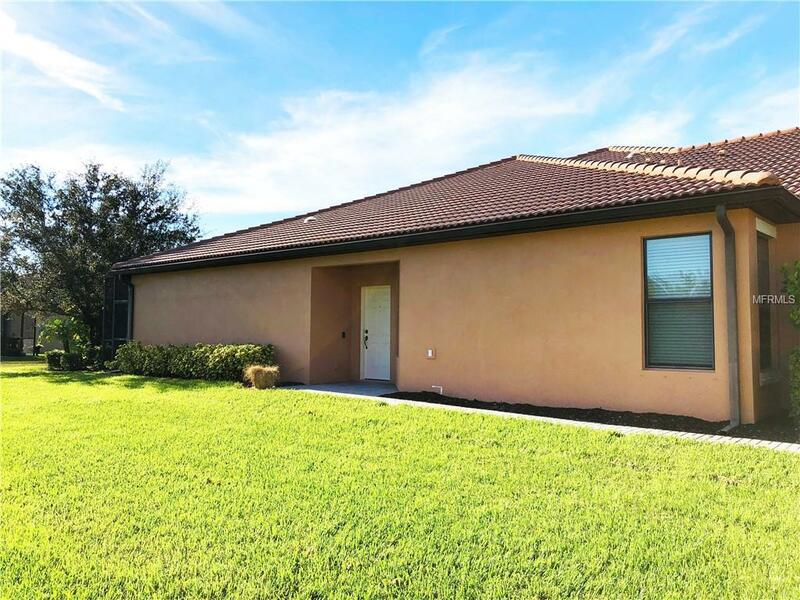 ft. amenity center with separate exercise area and a full time activities director with numerous planned activities, craft room, library, bocce ball, internet cafe, and social hall with kitchen. 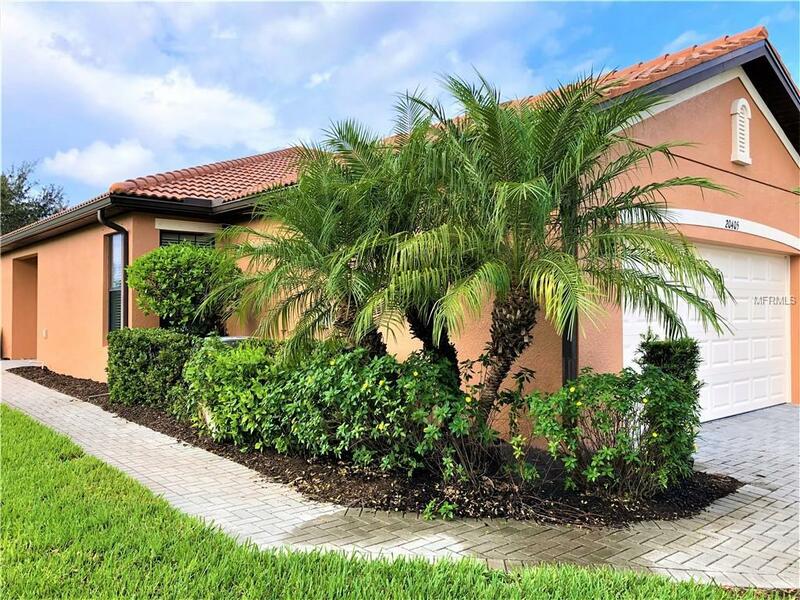 This property is perfectly located to enjoy the beauty of its surroundings and the enhanced amenities of the Venetian Falls community. Pet Restrictions Maximum 3 Domestic Pets. Pets Must Be On A Leash Outside Of Home.